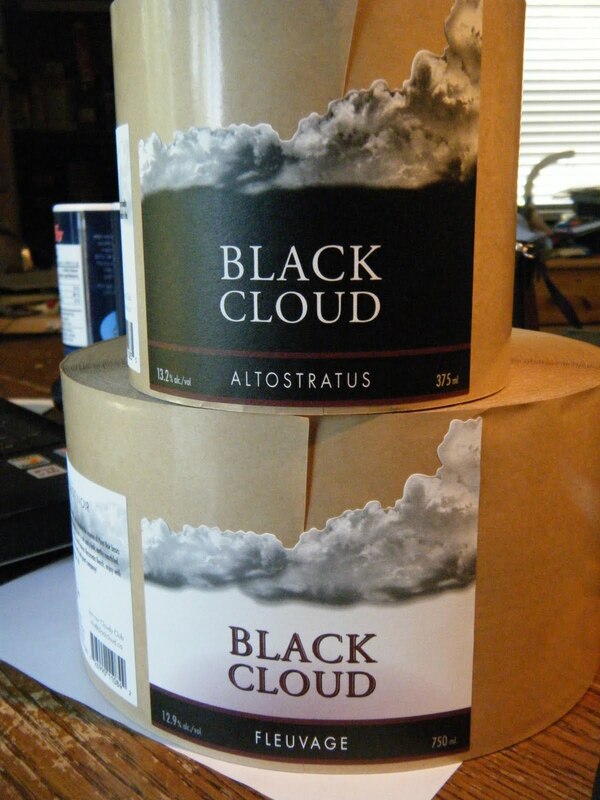 Black Cloud - Unmatched Pinot Noir: Wine Bloggers' Conference - It's a GO! Looks like I'm headed to California in late July. I signed up and paid for the second-ever Wine Bloggers' Conference to be held in Napa and Sonoma counties this summer. Last time they did this, a couple hundred wine nuts (more or less attached to the internet) showed up and traded ideas, got up to speed, tasted an enormous amount of wine and generally had the opportunity to understand each others' unique perspective. Participants travelled from all over North America and the world. They were extremely well treated by conference organizers and sponsors. It was in late October. Around that time, we here in the Okanagan are buried scrotum-high in grapes. It behooved me to remain at my post. Other people in more gentle climes on the production side of things made some noise and voila! - summer in California for this version. I'm really looking forward to this. That's the essence of understatement. I will have the opportunity to show off my wines and indulge in the following recipe. Top with sun, pool, hikes, bikes and good food. I strongly encourage my readers and associated wine folks to consider attending. Attendance is capped at 250 and I understand the sign-up has been brisk.